Real life is not like it is in the movies. We all know that but it is entertaining to watch. It’s what Hollywood is based upon. Action heroes don’t get shot, a single person can save the world against all odds, the good guy always wins, gets the girl in the end, and they live happily ever after. Movies can frame our expectations and our assumptions. Fictional characters can become role models. Movies can influence how we behave in our interactions with other people, despite the fact that what happens is in the movies are completely scripted. Everything happens the way it’s supposed to happen in the mind of the director. Real life is often different. It is not scripted, at least not by us. I know that my life has not unfolded the way I’ve scripted it. Not that it’s bad, not that it doesn’t end up the same way, it’s just different. Now those three reaction are not mutually exclusive. In fact, a person can respond in all 3 ways at the same time! 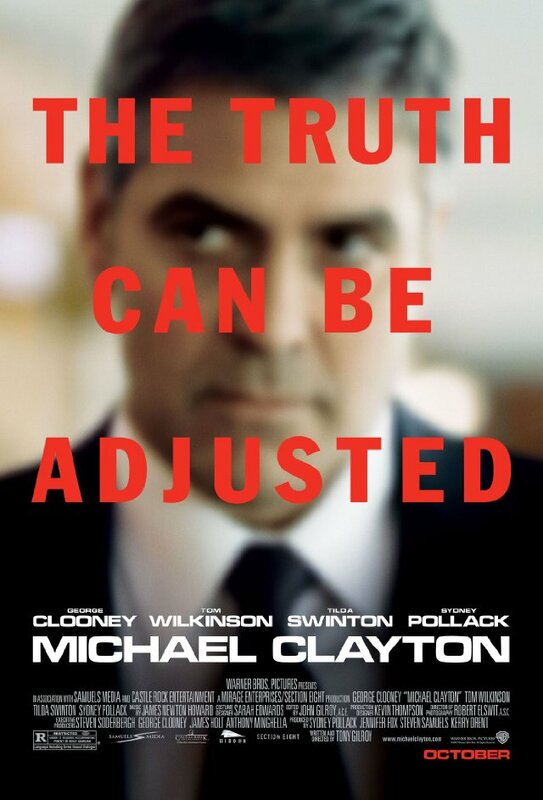 Movies like Wall Street, Michael Clayton, Pretty Woman, and Sabrina (regardless of which version is your favorite), all depict M&A as something other than it is. They each depict the people in the process as ruthless, cunning, deceitful, heartless, and conniving. And their lives are full of drama. Real life tends to have a lot less drama. Just as not all doctors live a life as depicted in Grey’s Anatomy, and not all police officers are in gun fights every week like in NCIS, my life is a lot less dramatic. Yes, there are a lot of issues and complexities to any transaction, but it is rarely life and death. Yes, there are disruptions that happen as a result of an acquisition, both for the buyer and the seller, but rarely does someone die as a result. I think of it more like a puzzle, which is not very dramatic at all. There is a solution, I just have to find it. Even when a deal “dies” there isn’t much drama. I joke with my wife that a deal has at least 5 lives, sometimes 10. When a deal dies I just laugh and say, “that’s one life down, 4 more to go.” Not much drama in that. The best testimonial I can give to the real life version of M&A is that when the deal is done I generally end on good terms with the people on the other side of the table from me. We stay in contact for years. We don’t end up at each other’s throats, hating their guts, and vowing to get revenge for whatever issue that came up in the process, like they do in the movies. You see, the best M&A deals happen when there is a personal connection with the people on the other side table. From that connection develops a sense of trust. That little bit of trust is crucial to a successful deal in most circumstances. Yes, there will be surprises and yes, there are unscrupulous people in the world. But they’re the minority. What you want in your M&A process is very little drama, which makes for bad movies. If I want drama, I watch a movie. If you want to learn how your company can connect with your employees so your team is aligned so that your revenues can grow rapidly, contact me for a quick chat about the Valuation Amplification Process. I also invite you to download the free white paper and find out How to Quickly Increase Your Valuation: A Proven 5 Step Process. http://www.therevenuegroup.net/free-offer.html.